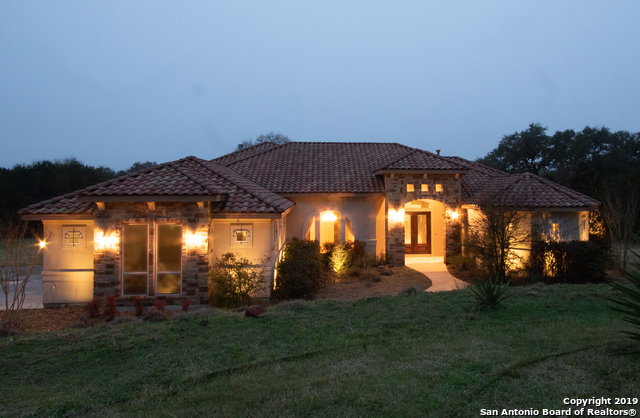 All HIGHLANDS RANCH homes currently listed for sale in Boerne as of 04/20/2019 are shown below. You can change the search criteria at any time by pressing the 'Change Search' button below. "A masterful blending of the highest quality in construction, architectural creativity & integrity, a transitional soft contemporary estate combined with consummate hilltop privacy awaits. With perfectly designed family spaces, this fabulous estate on 3+/- elevated acres in gated Highlands Ranch. Master wing w/ dual baths separate from other ensuite bedrm down w/ 2 bedrms & bath up. Easy living on the patio with fireplace overlooking views & glistening pool. 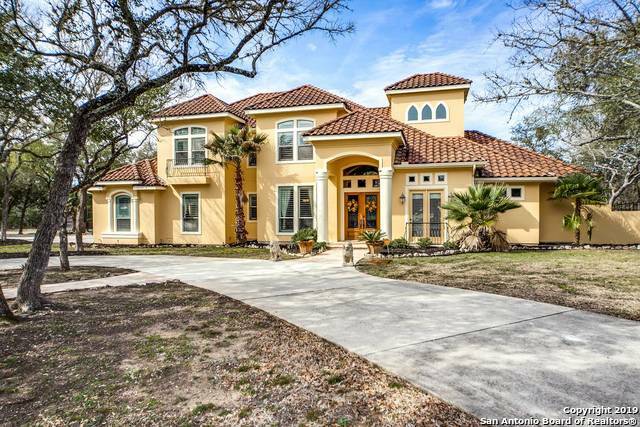 *BOERNE ISD* LOW TAXES"
"Stunning executive Trinity home, secure with its own private gated entry, nestled in grove of trees on nearly five spectacular acres, over $100,000 spent on landscaping, backyard oasis with resort style pool (w/retractable electric cover) & outdoor entertainment area. Gourmet kitchen with impressive wet bar, open family room with soaring ceilings and a breathtaking views of the pool. Master retreat w/luxury bath, private entry to pool. Hill country solitude only mins away from 1604."